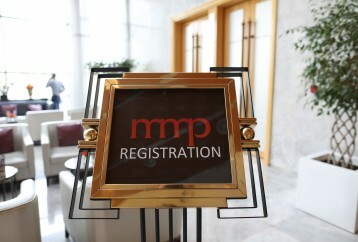 A few years ago, MMP Forums was just a pilot project of BTL group of companies. 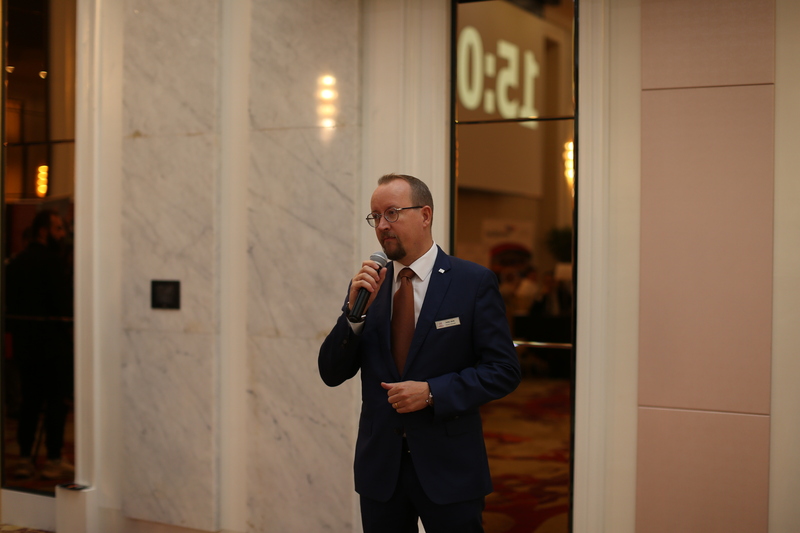 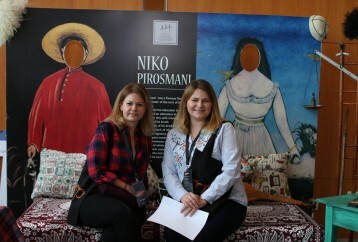 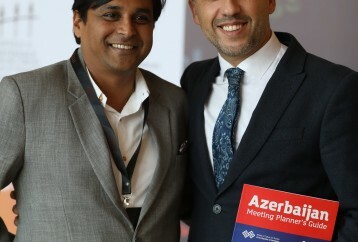 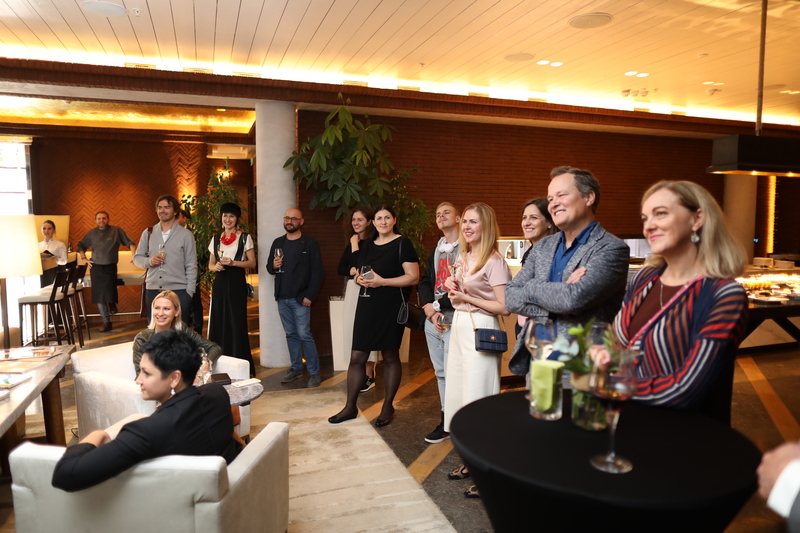 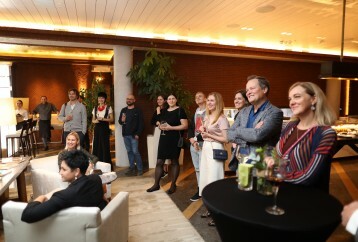 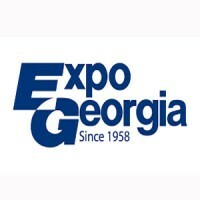 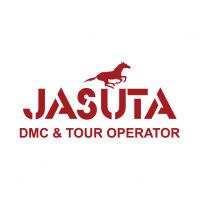 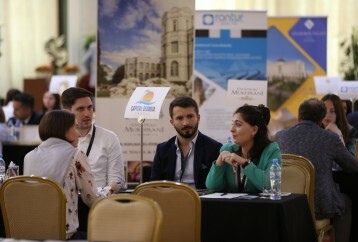 And now it has grown into a series of business events that have been successfully held in Italy, the Czech Republic, Ukraine, Kazakhstan, Poland. 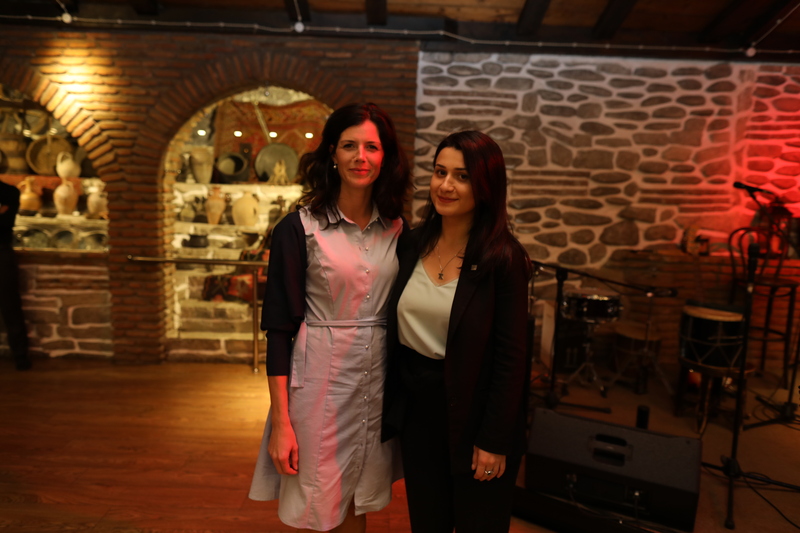 This time, Georgia – along with our colleagues #BTLGeorgia – was a country which welcomed our guests and us. 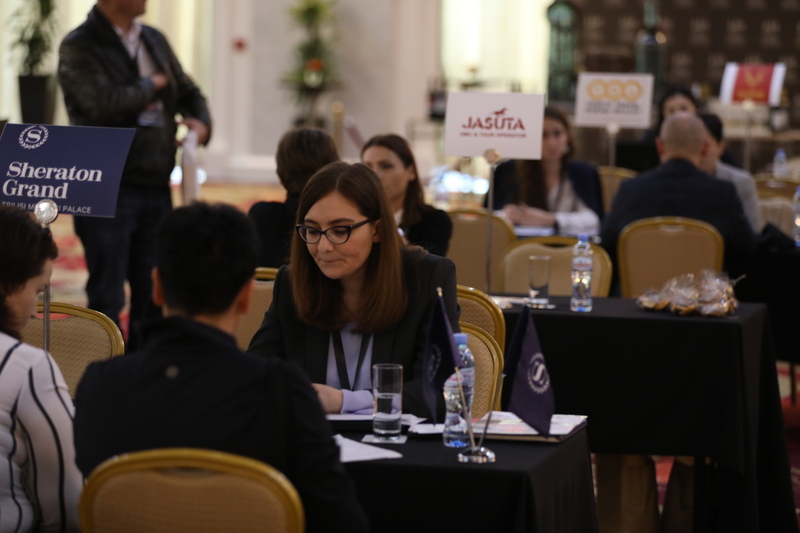 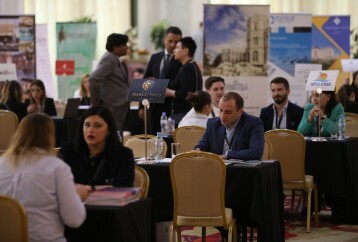 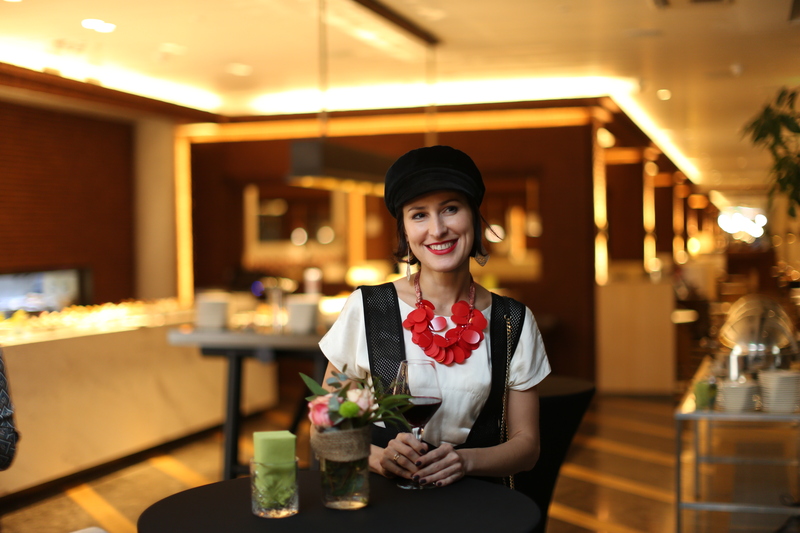 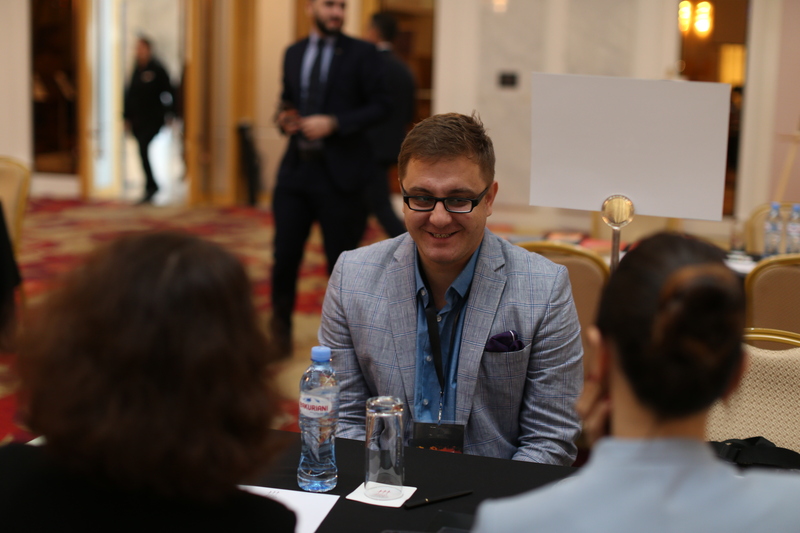 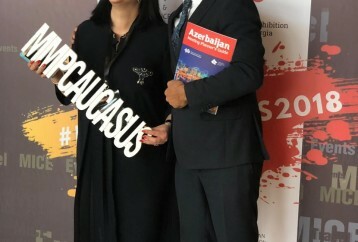 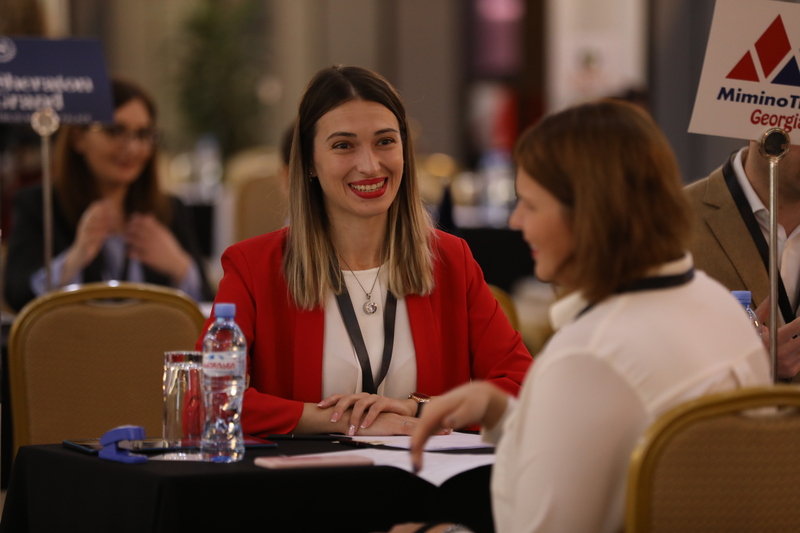 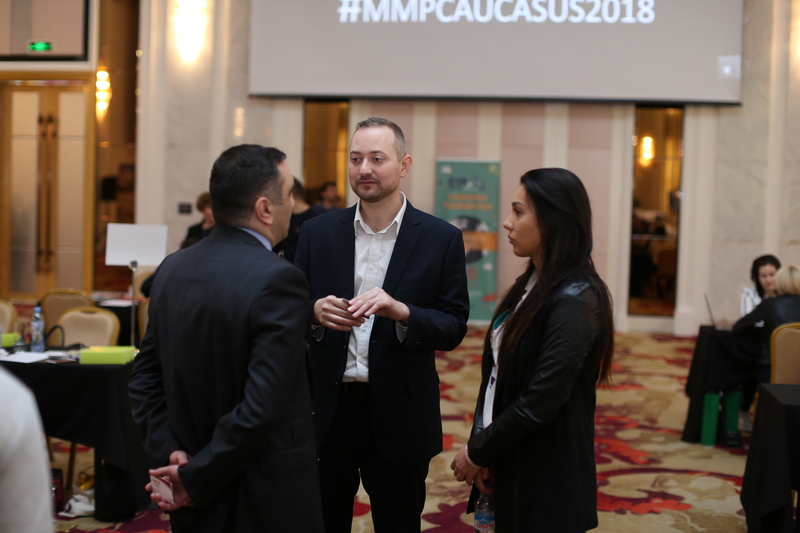 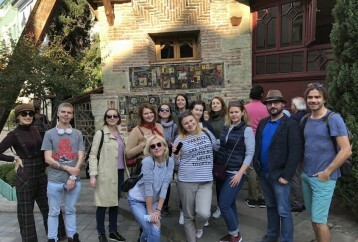 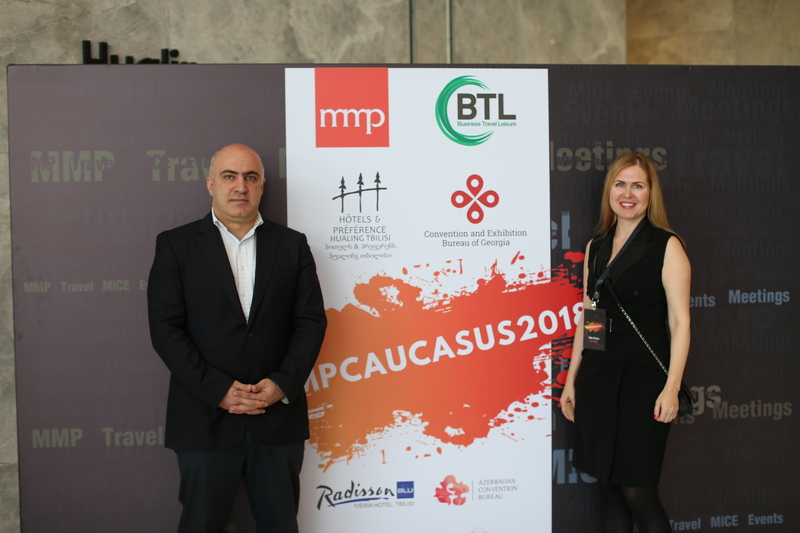 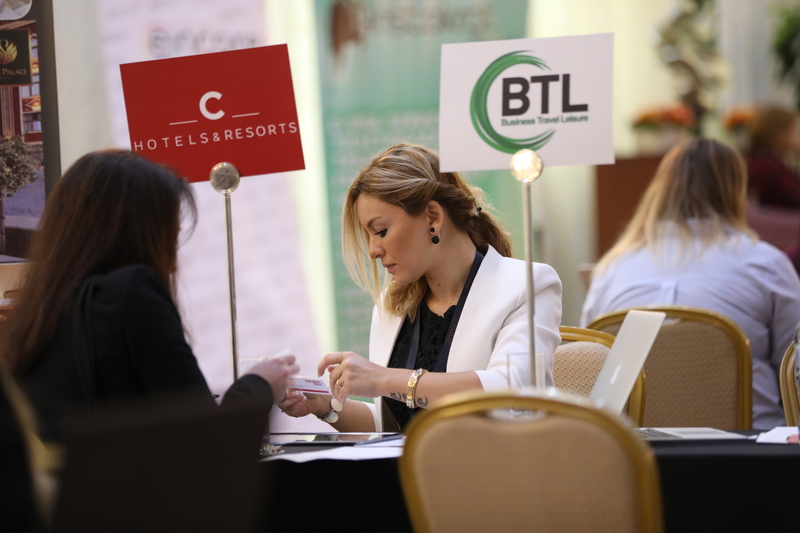 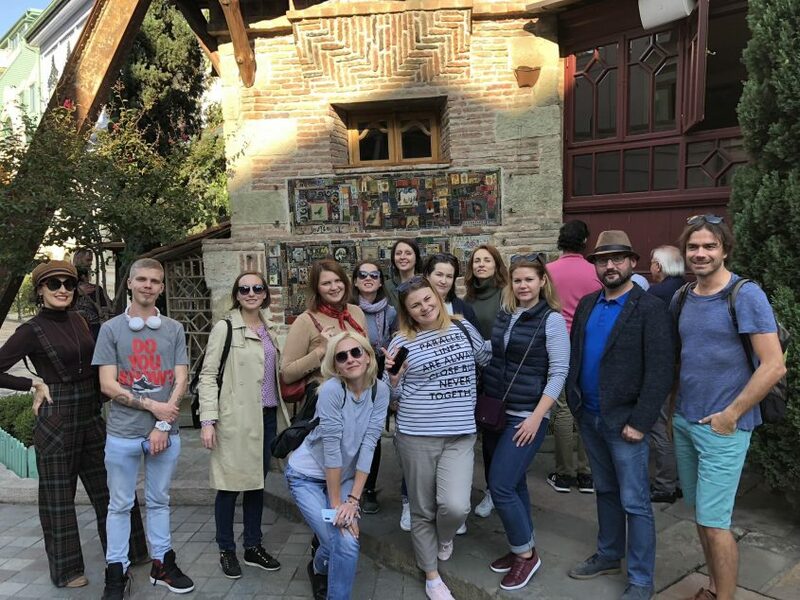 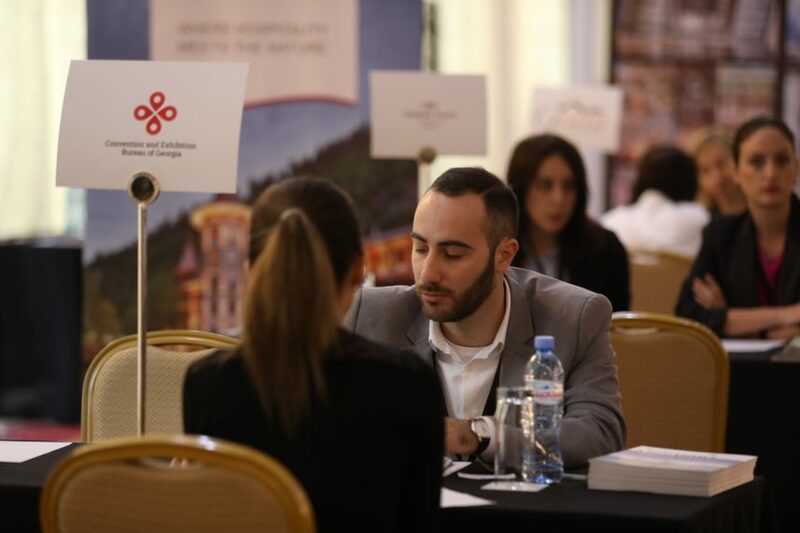 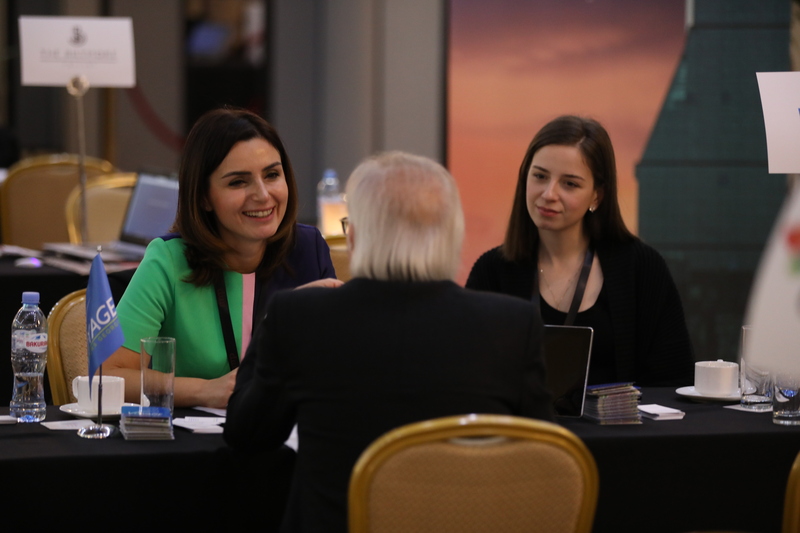 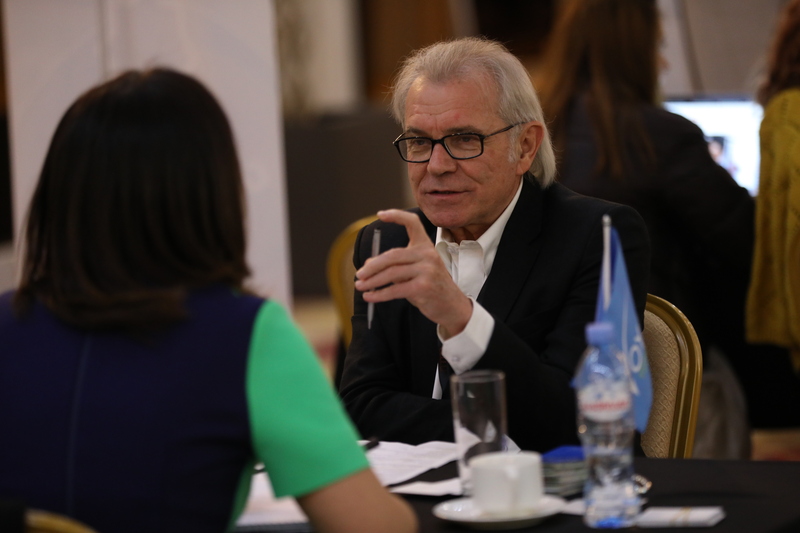 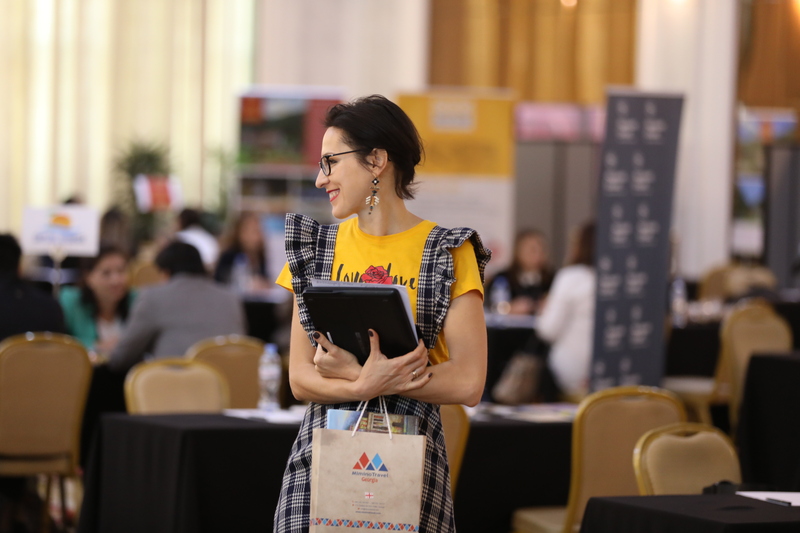 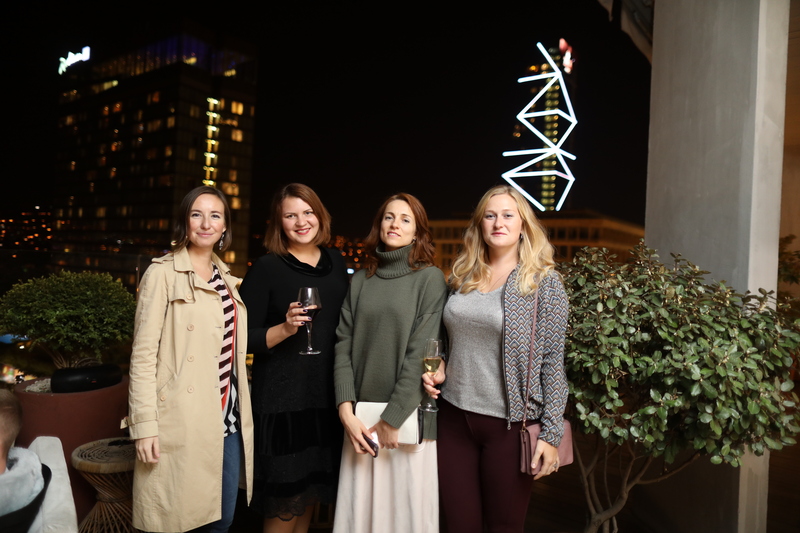 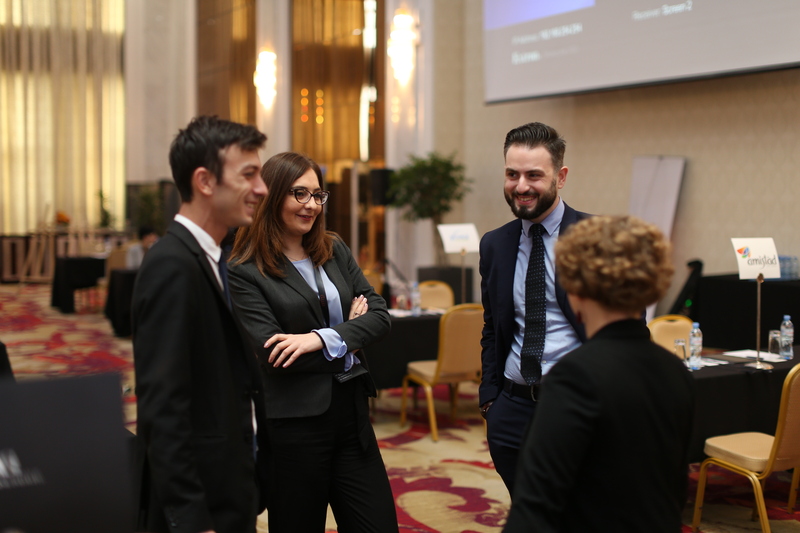 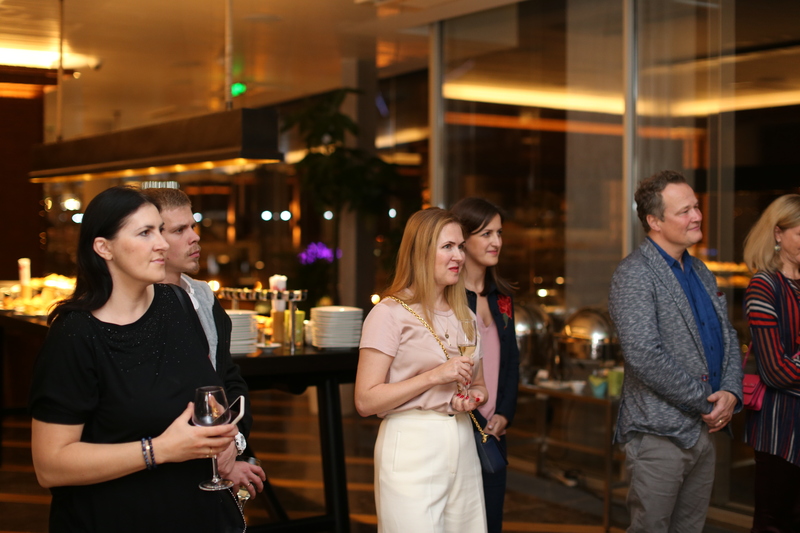 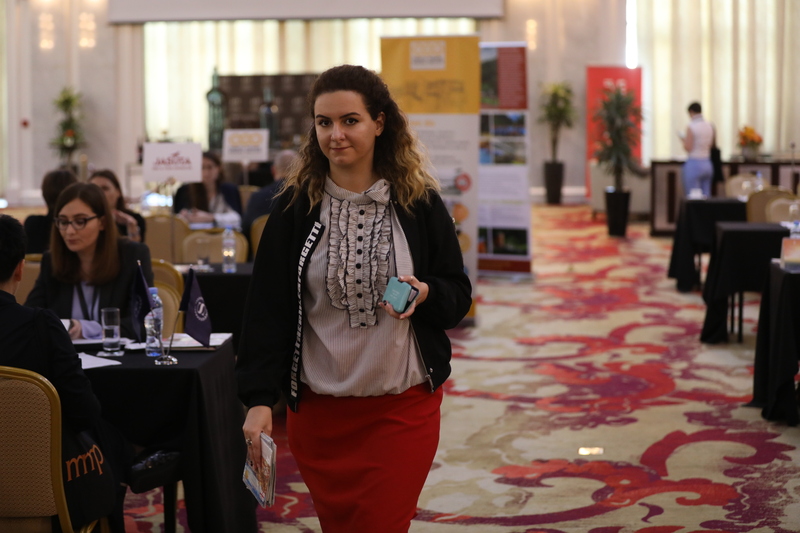 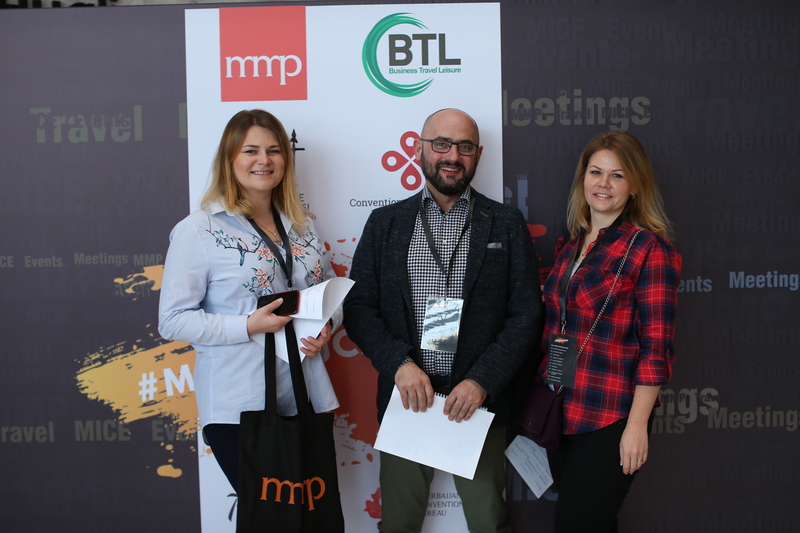 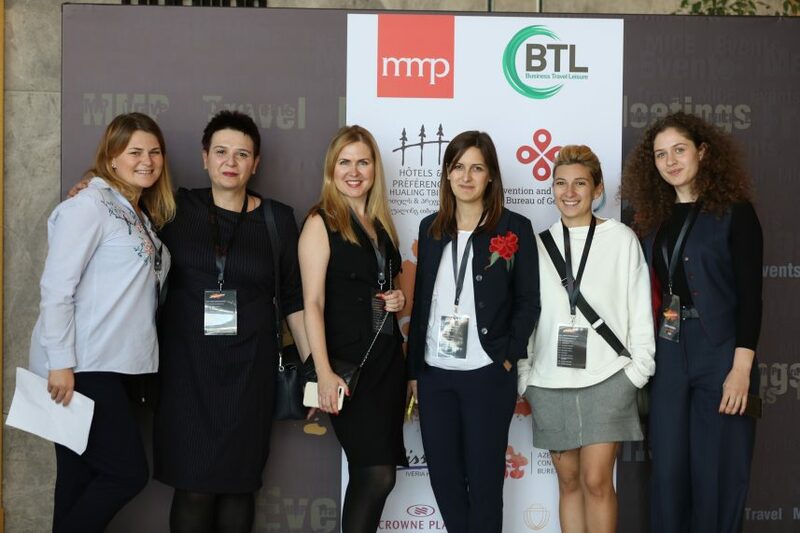 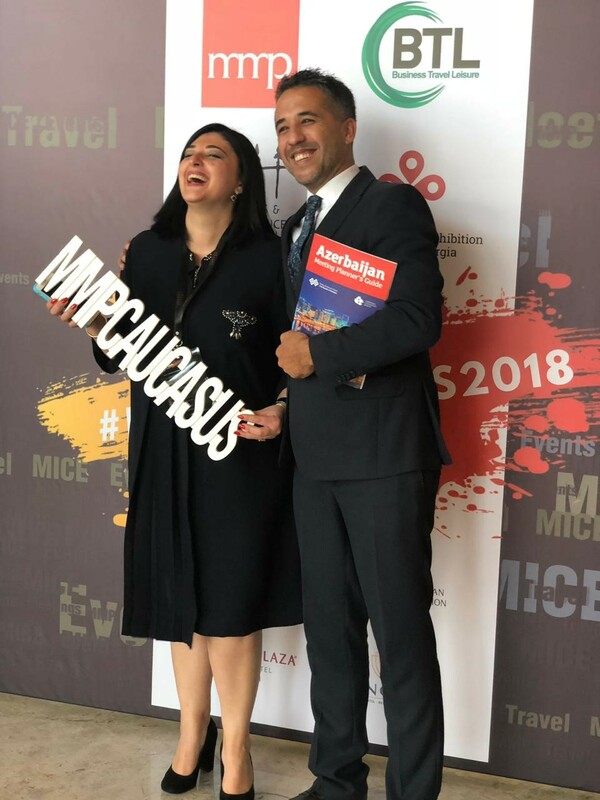 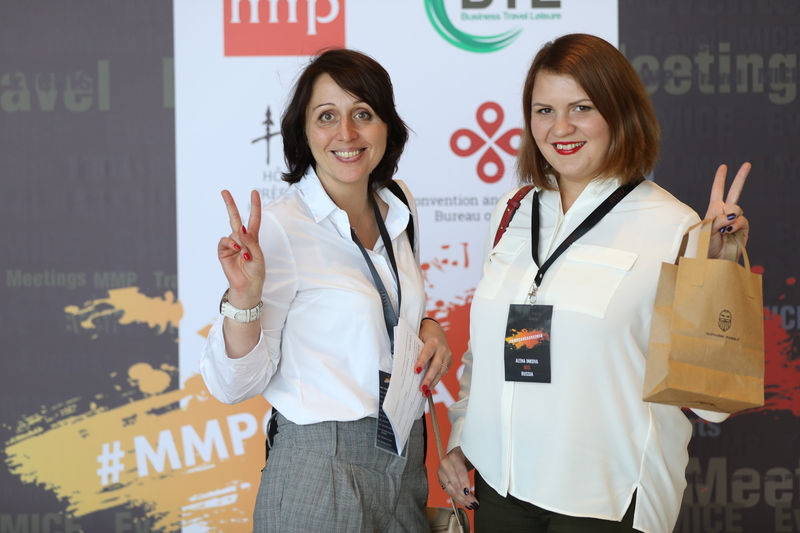 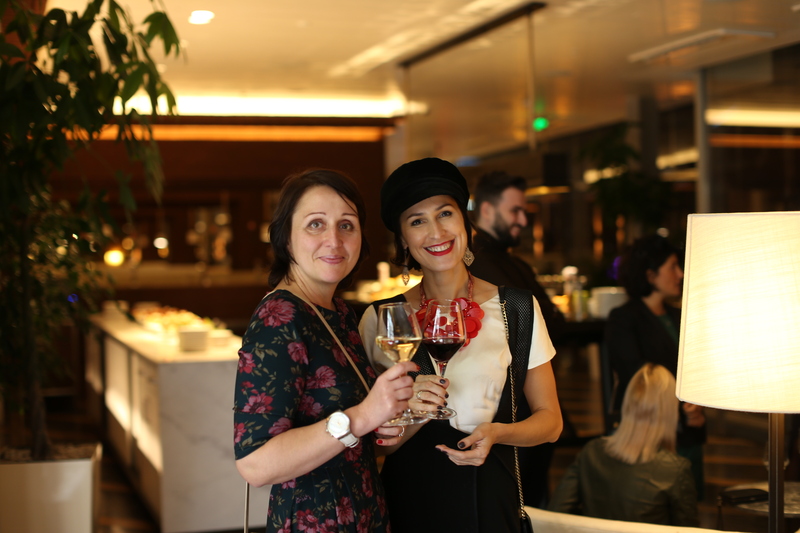 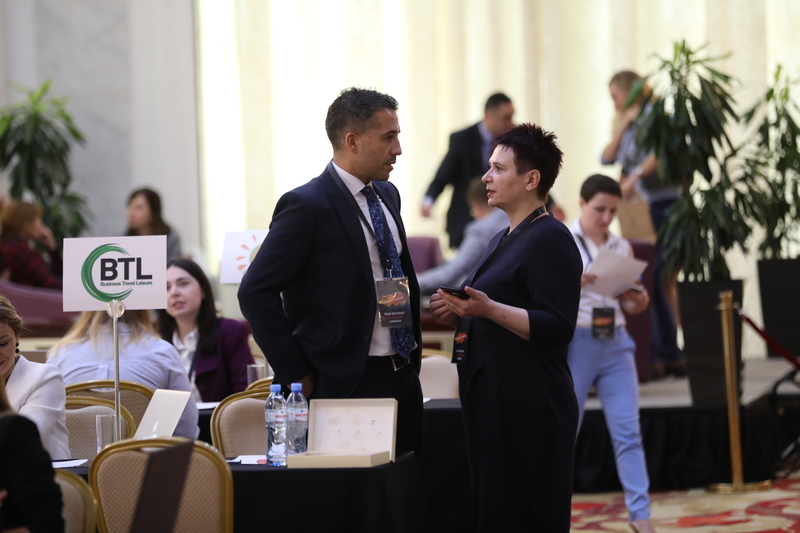 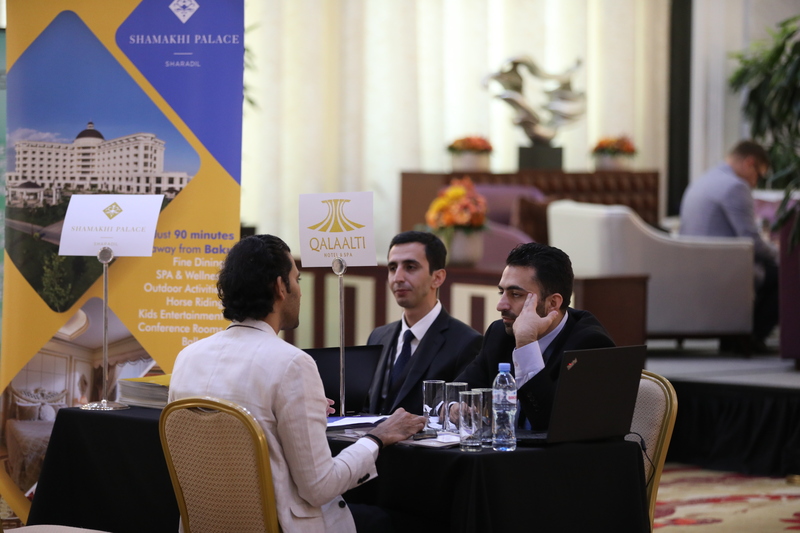 On October 19, our MMP Forum Caucasus 2018 was held – an event created for professionals of the such industries as MICE, event, conference service and business tourism. 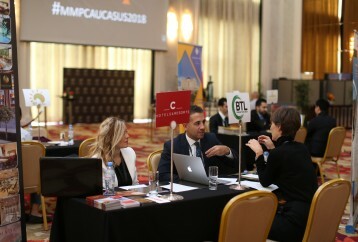 We were extremely excited to bring together so many professionals from different parts of the world with the aim of networking, strengthening partnerships, training and development. 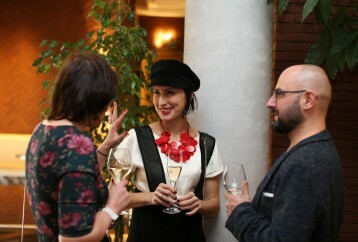 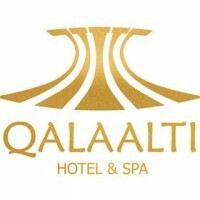 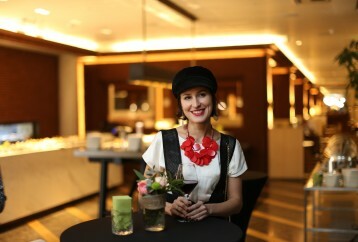 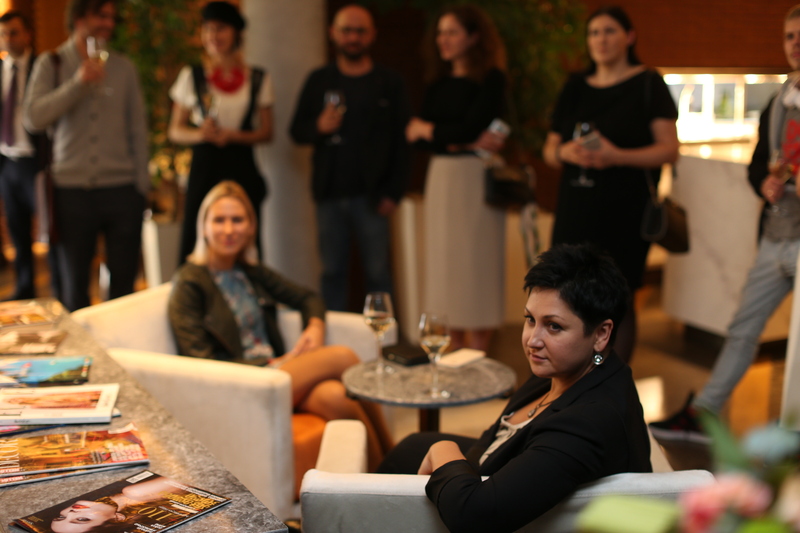 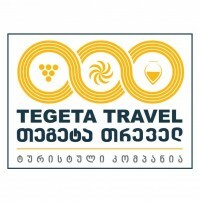 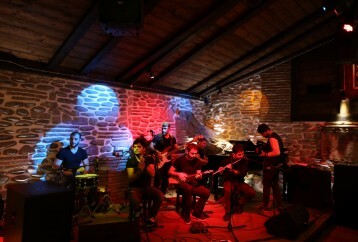 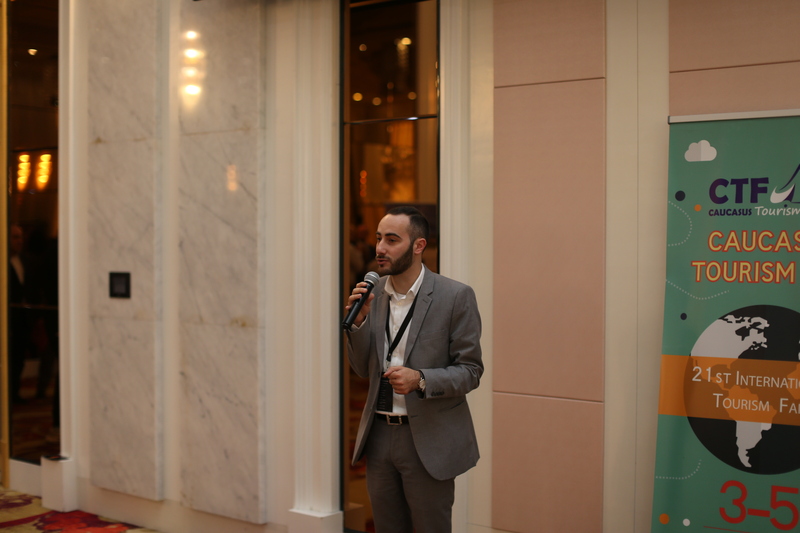 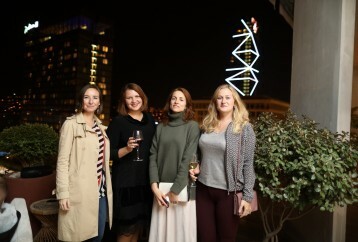 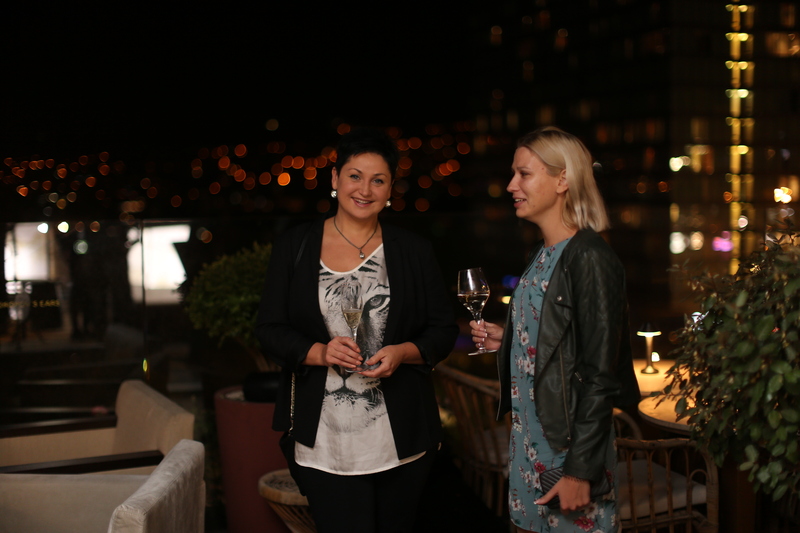 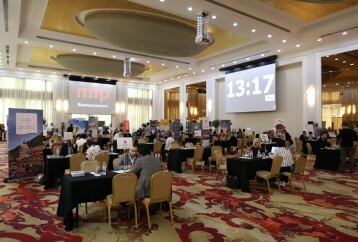 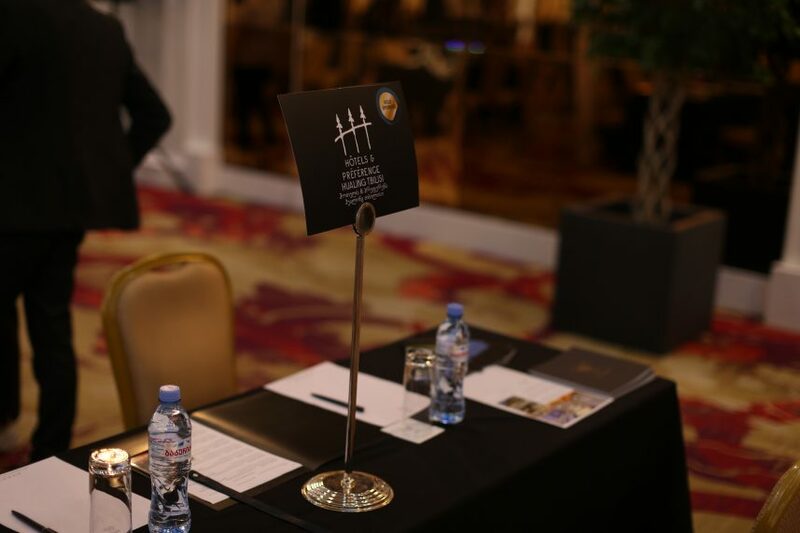 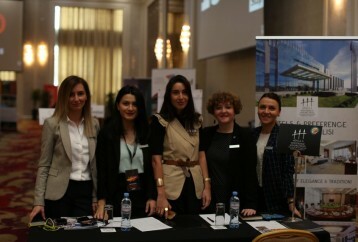 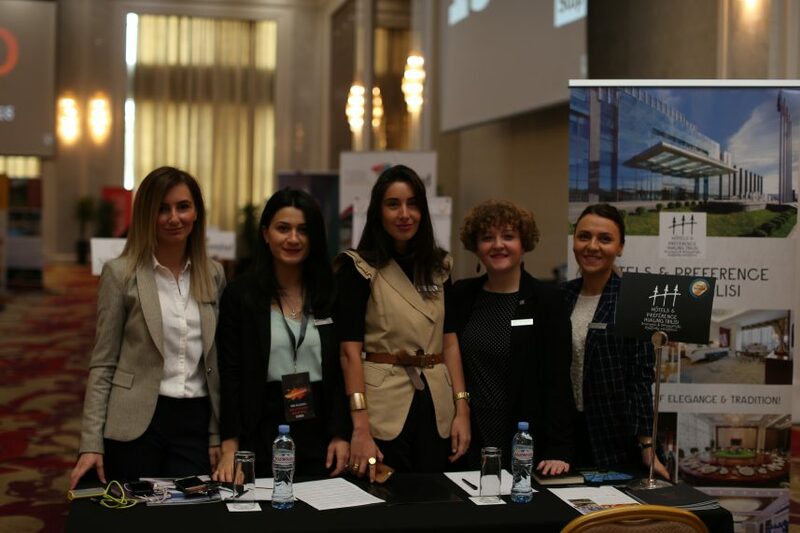 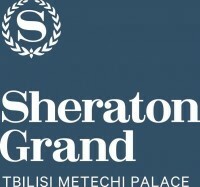 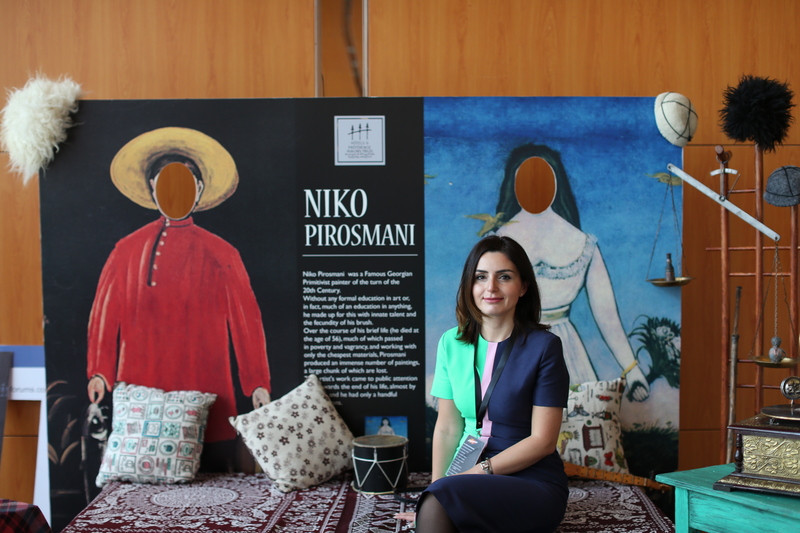 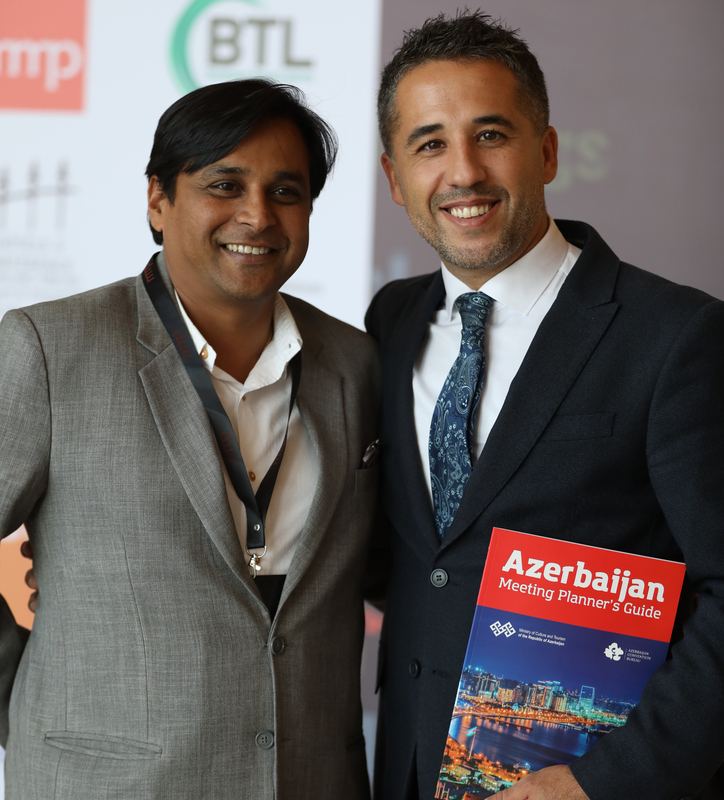 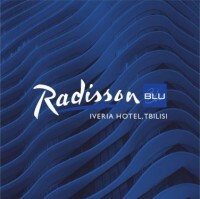 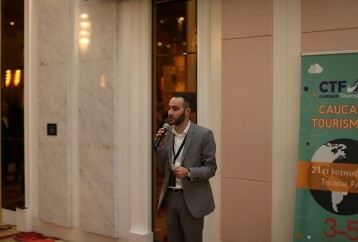 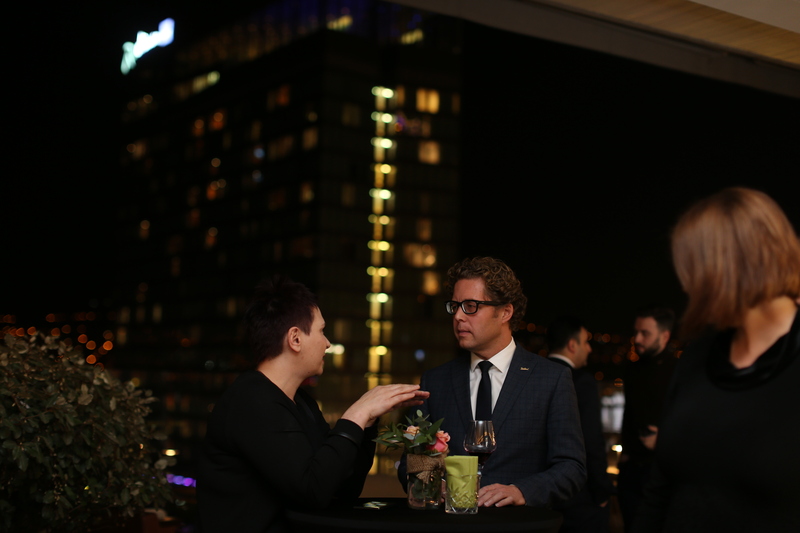 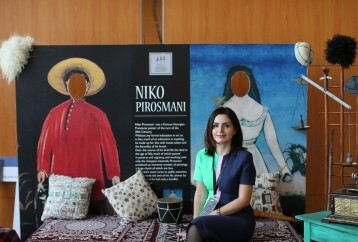 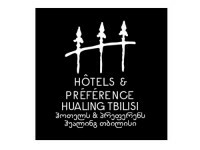 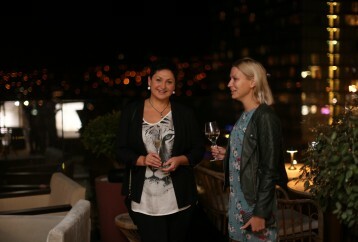 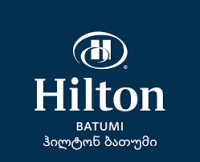 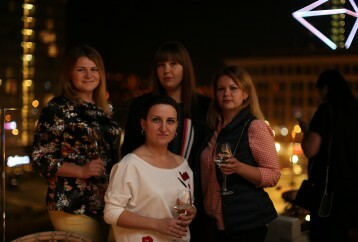 Hotels & Preference Hualing Tbilisi, where the event took place, was the general sponsor of the project. 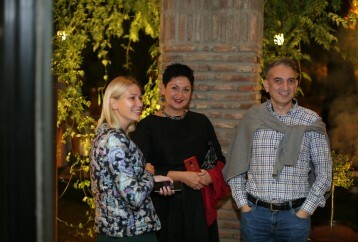 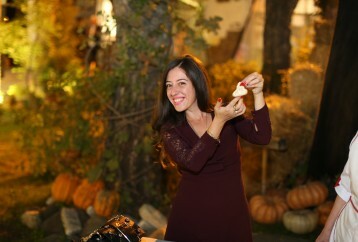 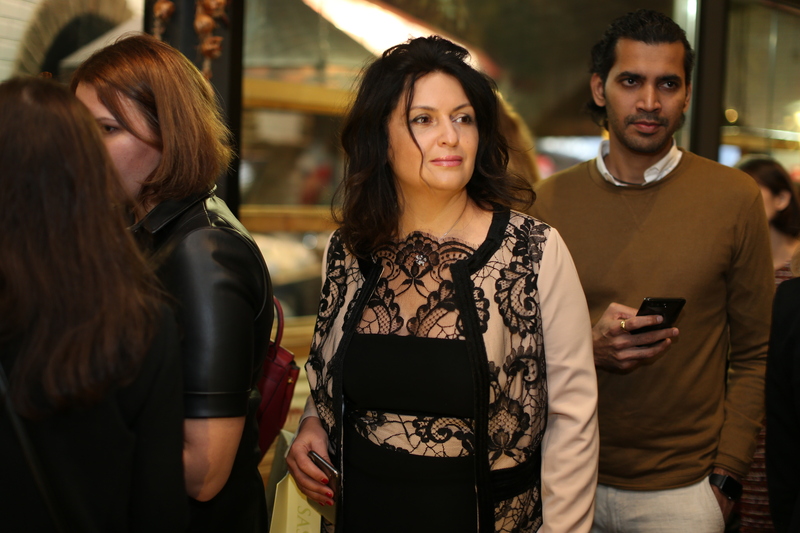 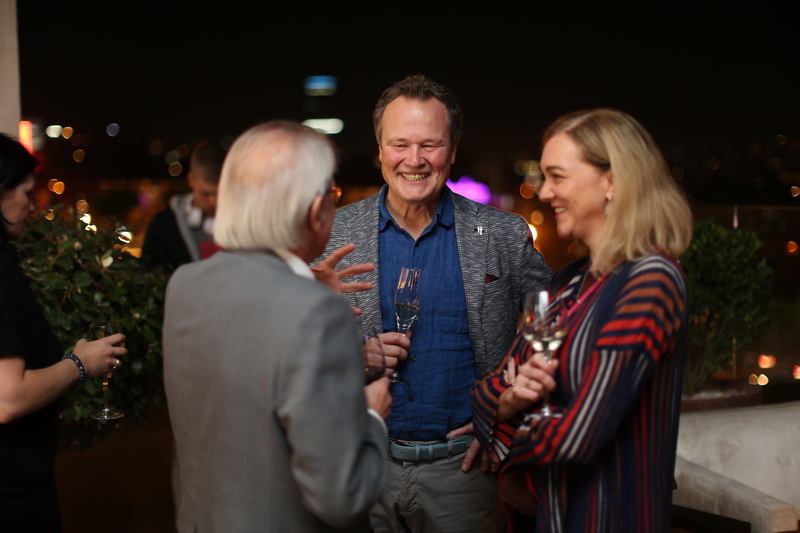 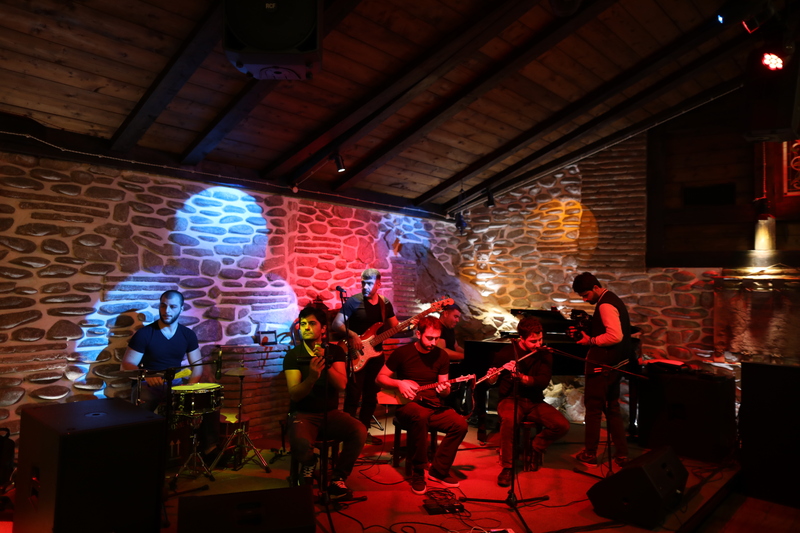 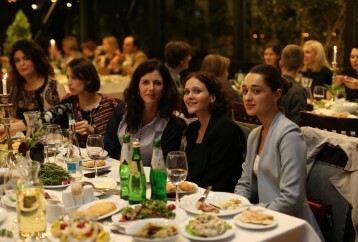 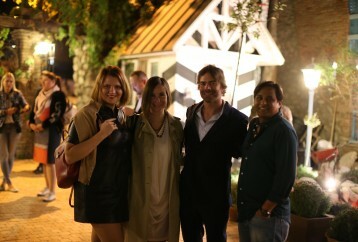 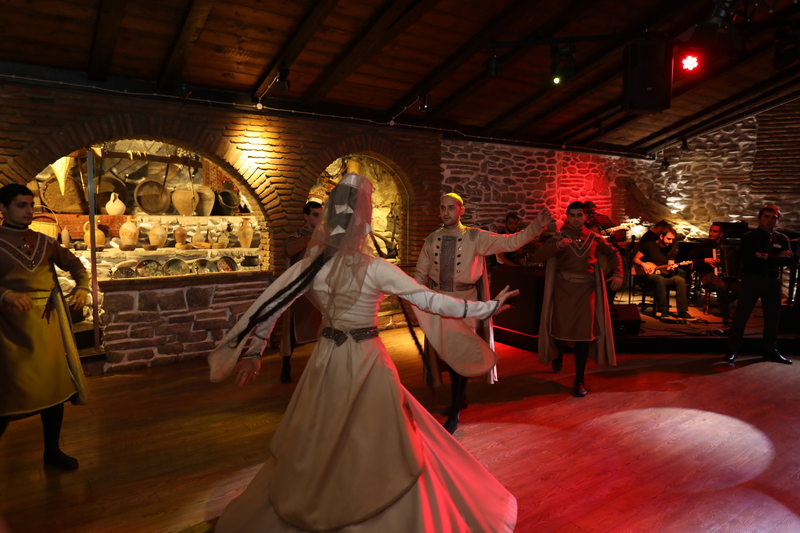 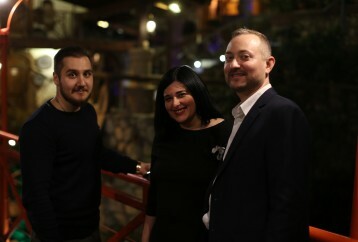 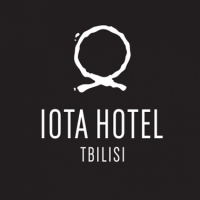 Fantastically beautiful gala dinner was held at the restaurant Tsiskvili (Watermill) where the attendees had a possibility to network in non-formal environment. 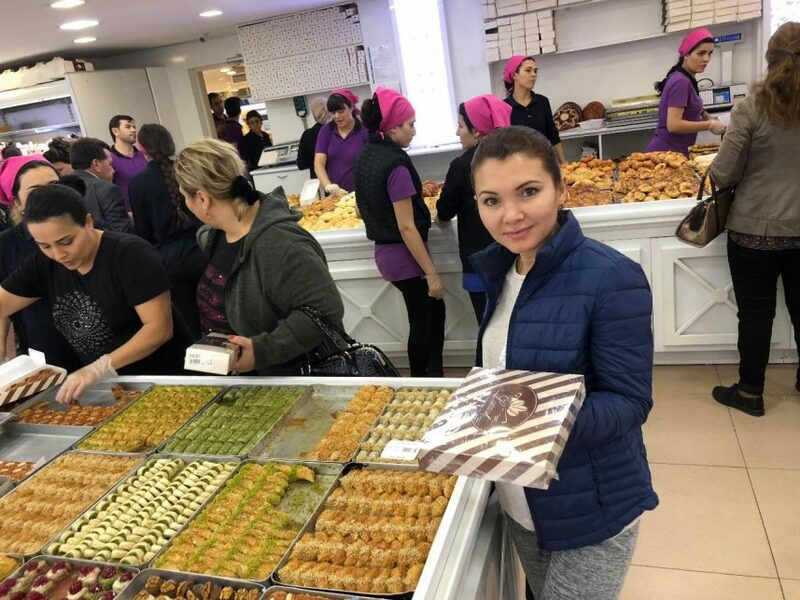 Everyone could enjoy national hospitality and unique gastronomy. 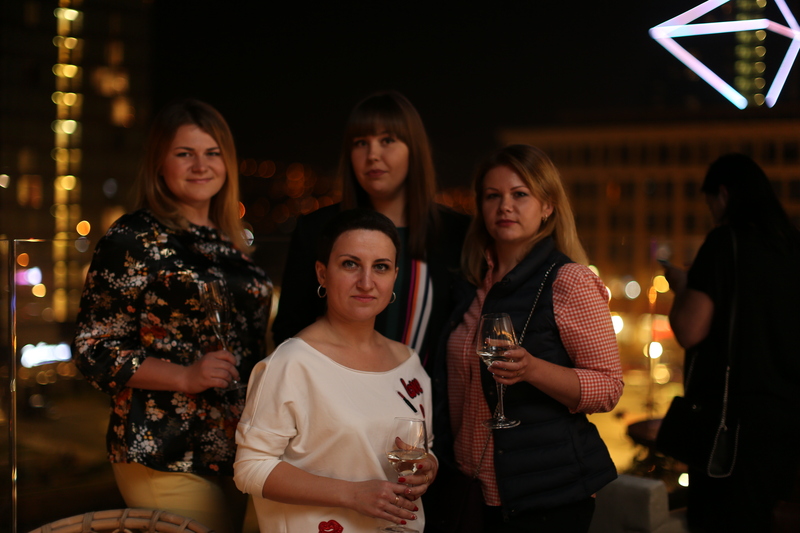 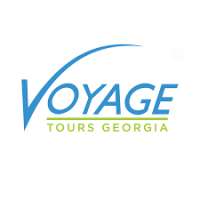 For those who first wanted to get to know Georgia, #BTLteam prepared a pre-tour to Borjomi. 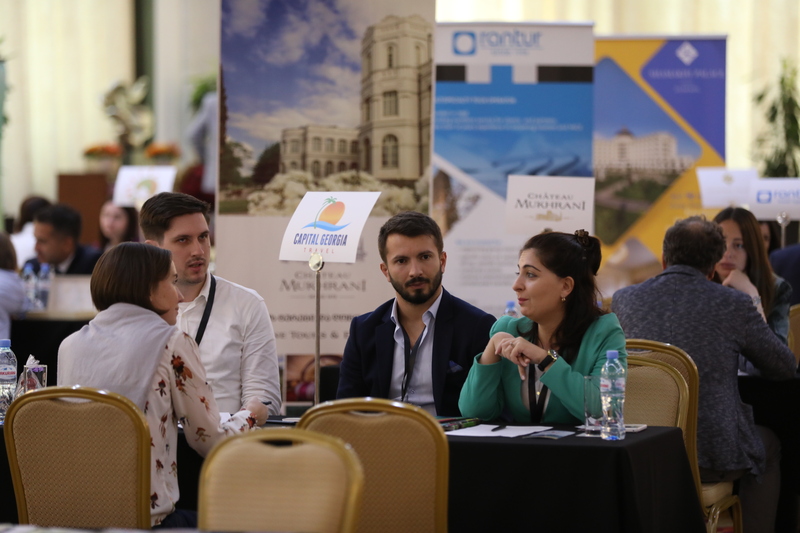 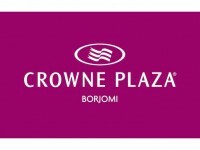 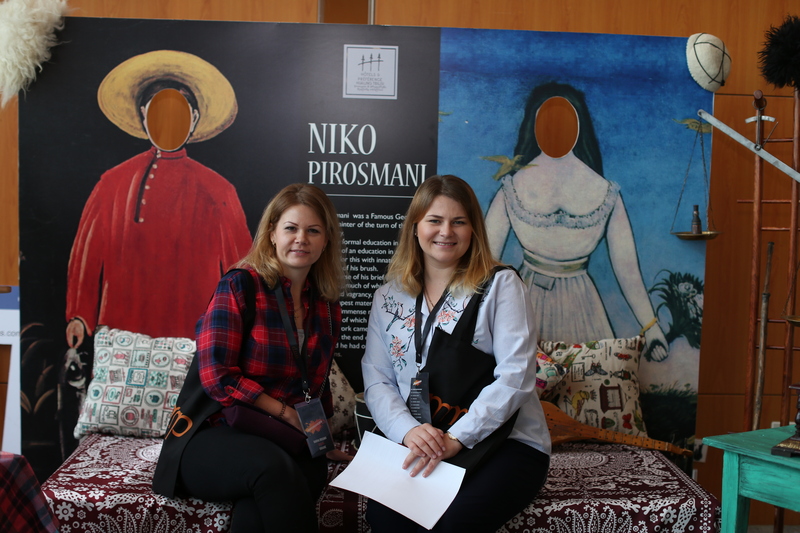 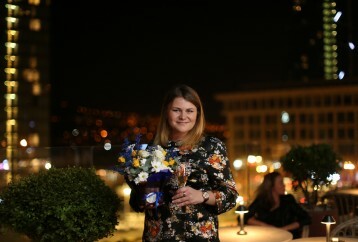 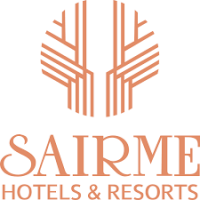 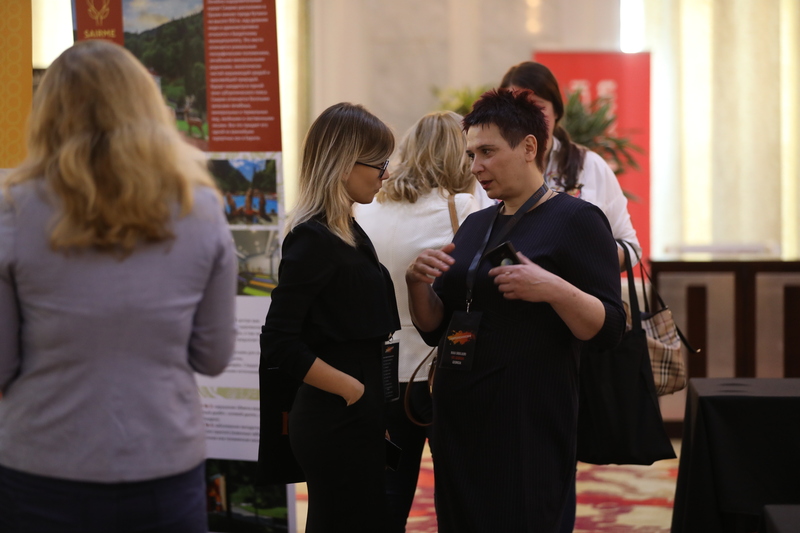 The participants stayed at our partner hotel Crowne Plaza Borjomi, which during 2 years remains a wonderful venue for both leisure or rest and realization of MICE-projects. 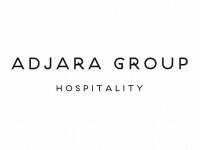 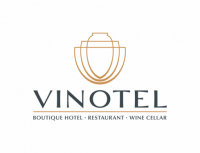 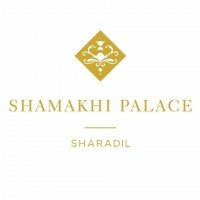 Amazing SPA, Wine Bar for wine tasting, excellent rooms and even fully-equipped yoga center. 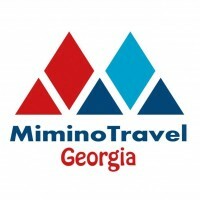 And all of this is surrounded by nature and healing springs Borjomi just a stone’s throw away from the hotel. It was interesting and exciting! 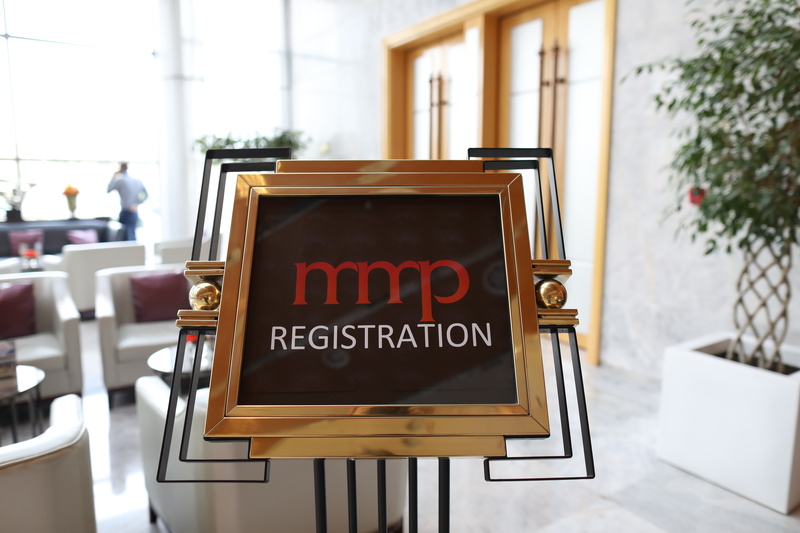 Looking forward to the next MMP Forum!